Golden Week! A magical collection of four public holidays that fall within the space of a week, so that everyone gets a mini-holiday to rest at home! To play! To see the world! The links to all my Golden Week adventures are at the bottom. But first! What holidays are actually in Golden Week? And what are you supposed to do on each of those days? This was actually only called Showa Day from 2007. Before that, it was known as Greenery Day (see below). 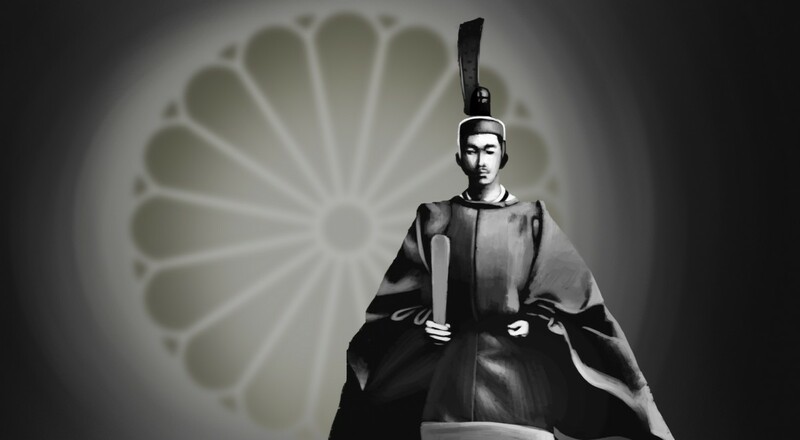 Made to celebrate the birthday of the Showa Emperor (Hirohito 裕仁), who reigned from 1926 to 1989, the whole point of the celebration is for Japanese people to reflect on the unsettled events during his reign, and not to glorify the emperor. Some places do have parades and festivals on this day, I’m sure, but I didn’t see or hear about anything… so I assume it’s not widely done. As the name suggests, this is to celebrate the creation of the Japanese Constitution in 1947. Nothing happens today either except encouraged reflection on the meaning of democracy and Japanese democracy and the Japanese government. Originally celebrated on the 29th before it was changed back to Showa Day, Greenery Day encourages people to go out and appreciate nature and the natural landscapes, and to be thankful for the blessings that they have. Historically, the Emperor’s Birthday holiday on the 29th was renamed to Greenery Day after his death to acknowledge the Showa Emperor by referring to his love for plants without actually mentioning his name. Once they decided to revert back to calling the 29th Showa Day, they put Greenery Day onto the 4th, which was previously just a generic public holiday to extend Golden Week. The only day in Golden Week where special things actually happen! Children’s Day (previously called Tango no Sekku 端午の節句) used to only celebrate the personalities, happiness and the future of boys, but the government changed this to include boys, girls and parents in 1948. 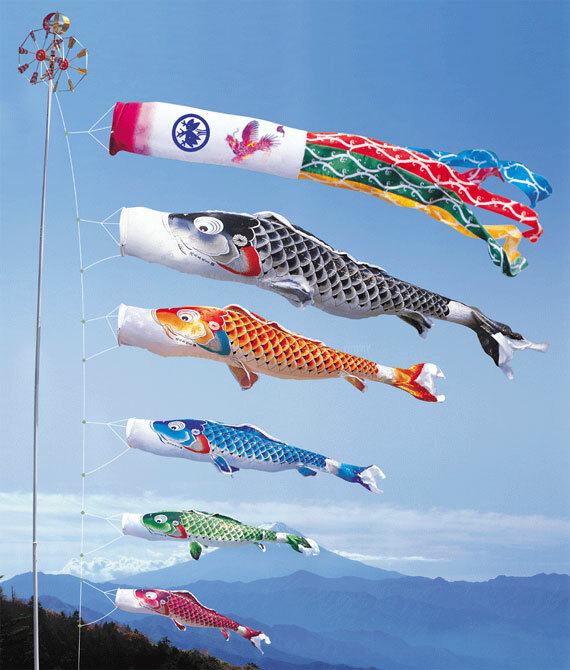 To celebrate, families fly one carp-shaped koinobori flag each for the father, the mother and every child in the family, and can also display a Kintaro doll riding a carp, and the traditional Japanese military helmet, as they both represent strength and vitality. In addition, mochi with red bean paste centres wrapped in oak leaves or with a glutinous rice paste wrapped in an iris or bamboo leaf are served. Even though it’s supposedly a week, I guess the other three days are optional holidays… but for sure, most businesses give the entire week off for their workers anyway, so Golden Week it is!